Born at Parkhill, Ontario on 6 April 1882, son of John W. Ridley and Elisabeth Boyd, he farmed in early life and was later engaged in the implement business in partnership with his brother, and conducted a large cattle business at Manitou. In his youth he played on the Manitou Lacrosse Club, champions of Manitoba in 1904. 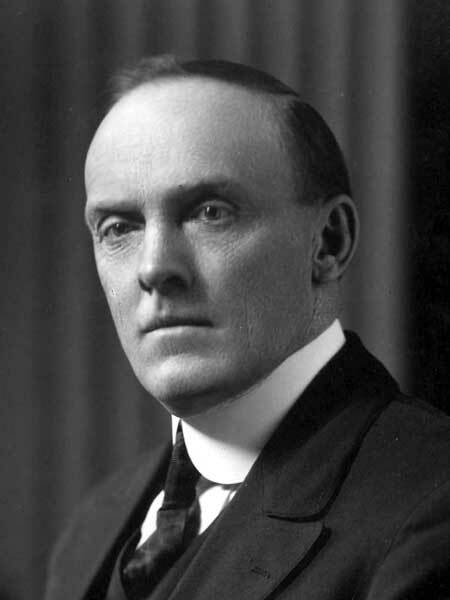 He represented the Manitou constituency in the provincial legislature for a single term, elected in the 1920 general election, and defeated in the 1922 general election. On 19 December 1906, he married Sarah Edna Kealey (1887-1960), with whom he had four children: Harold Edward Ridley (1908-? ), Maurice Evans Ridley, James Ivan Ridley (1914-? ), and Mabel Eileen Ridley (1915-?). He was a member of the United Church. He died at Manitou on 2 May 1934 and was buried in the Manitou Cemetery.